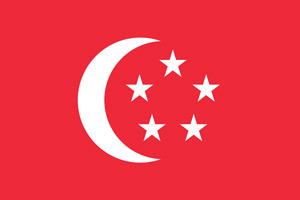 We are now serving in these areas in Singapore! Click for more info. 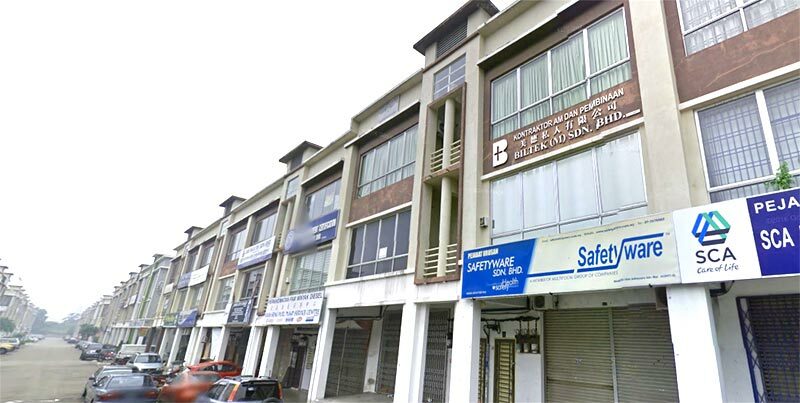 POS System provides several All-in-1 Start Up Bundles for Small Medium Enterprise businesses and companies located in Johor Bahru. 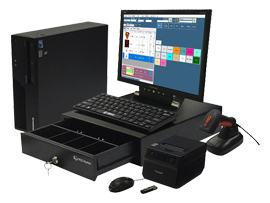 Please take a look at our POS System bundles as you may find what you’ve been searching for.